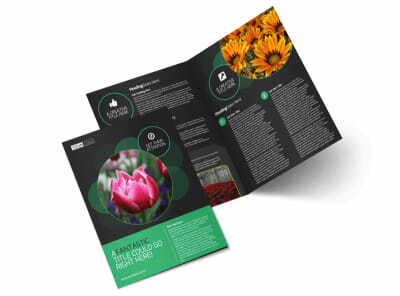 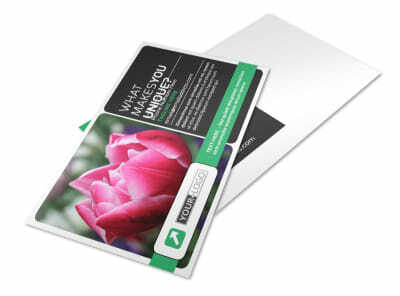 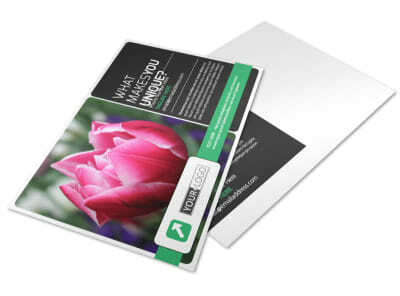 Customize our Floral Greenhouse Flyer Template and more! 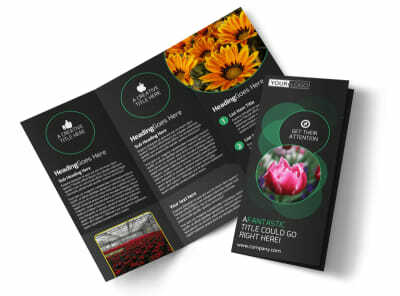 Beautifying the world with flowers and plants is your thing, so let the community know with this flyer to promote your floral greenhouse. 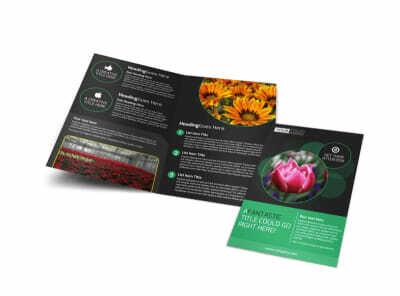 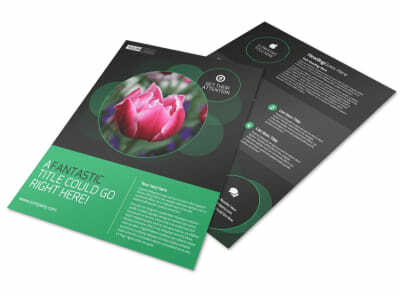 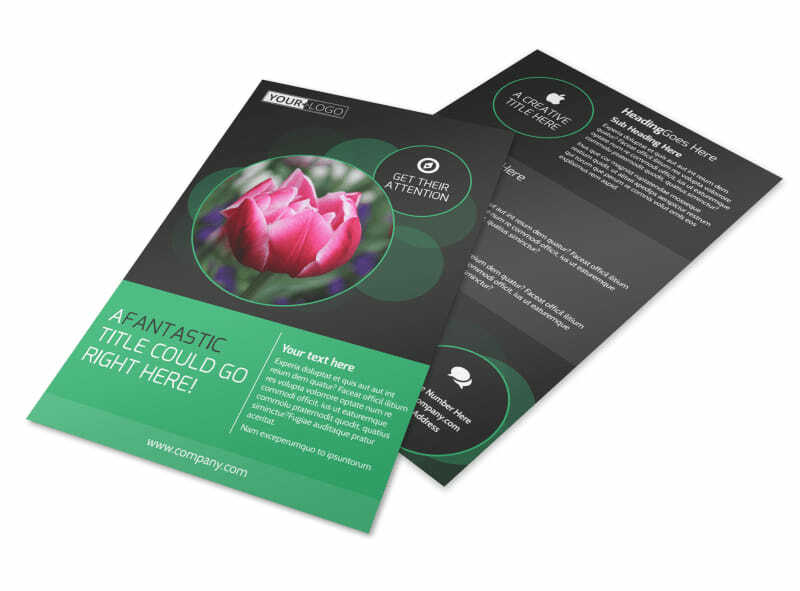 Decorate your unique flyer with gorgeous high-res images of the flora you grow in your greenhouse, choose a catchy color theme, and add compelling text to encourage plant-lovers to utilize your services. 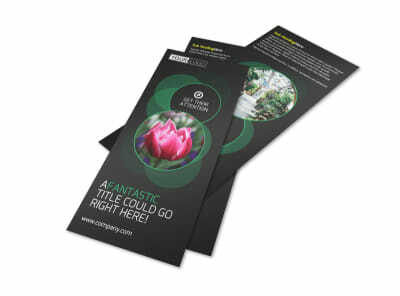 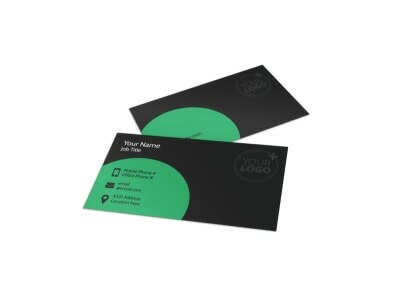 Put down the gardening tools and design your flyer now!